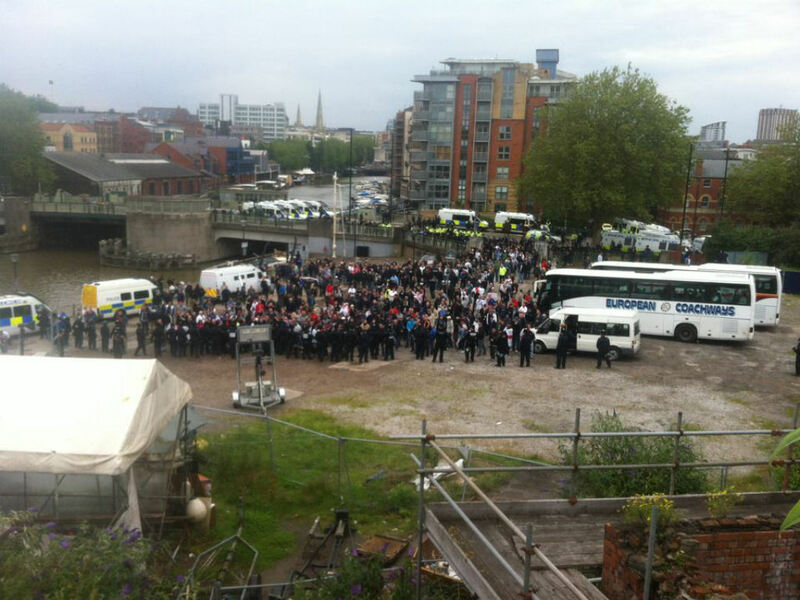 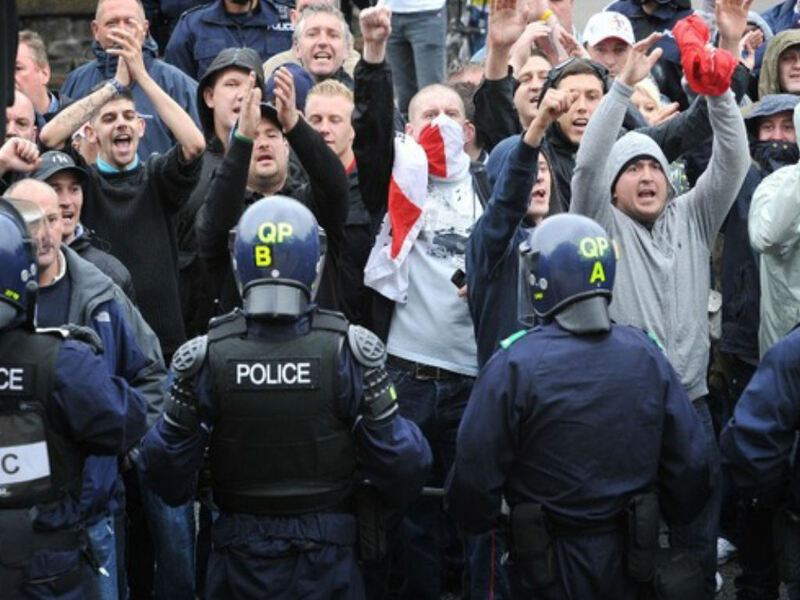 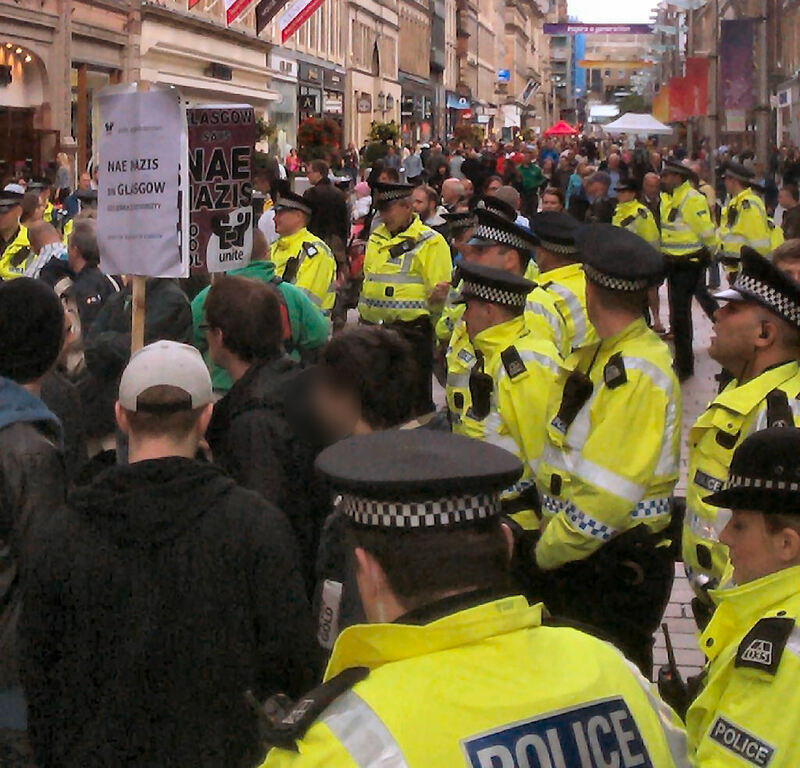 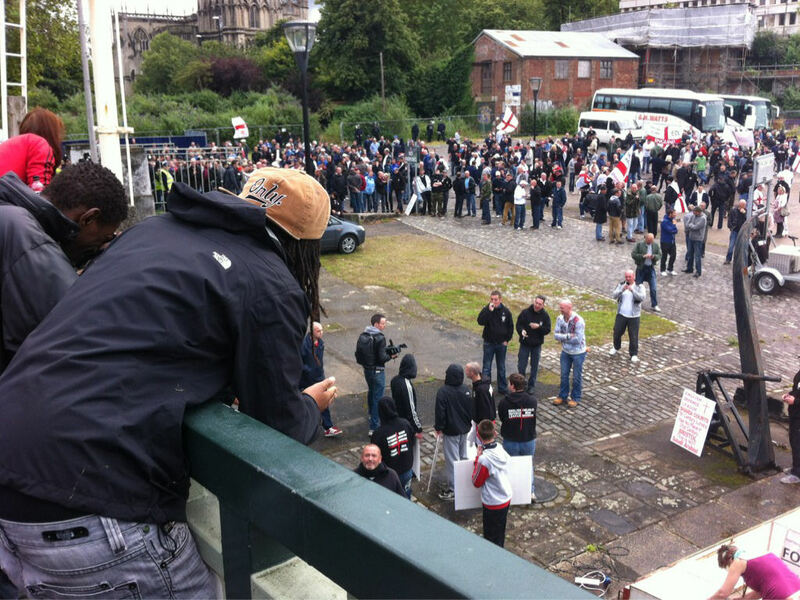 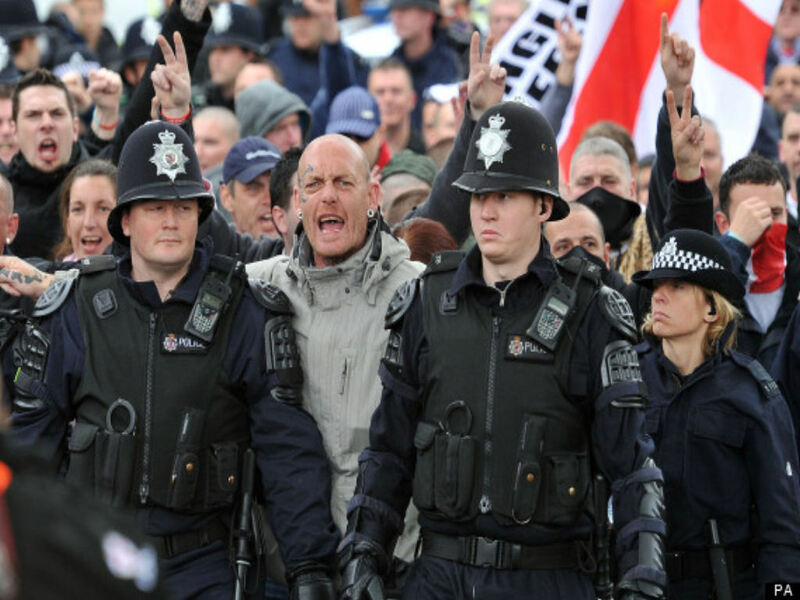 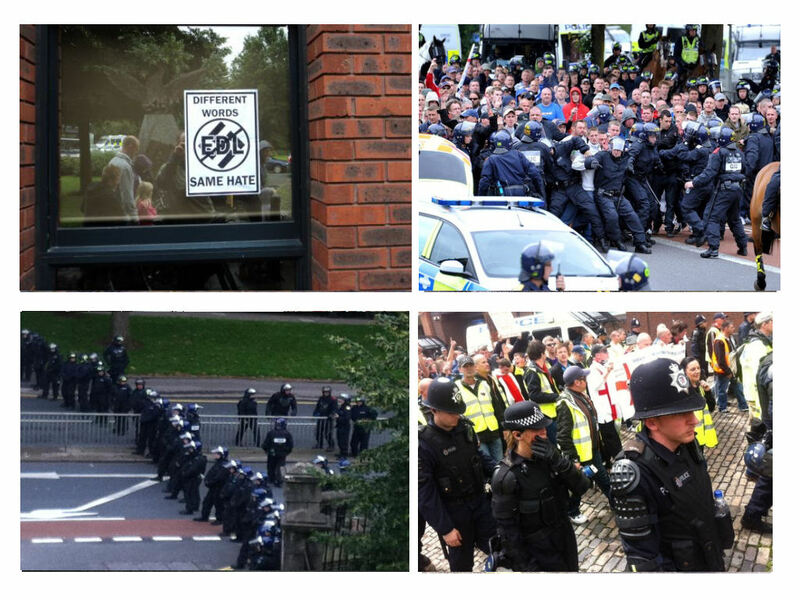 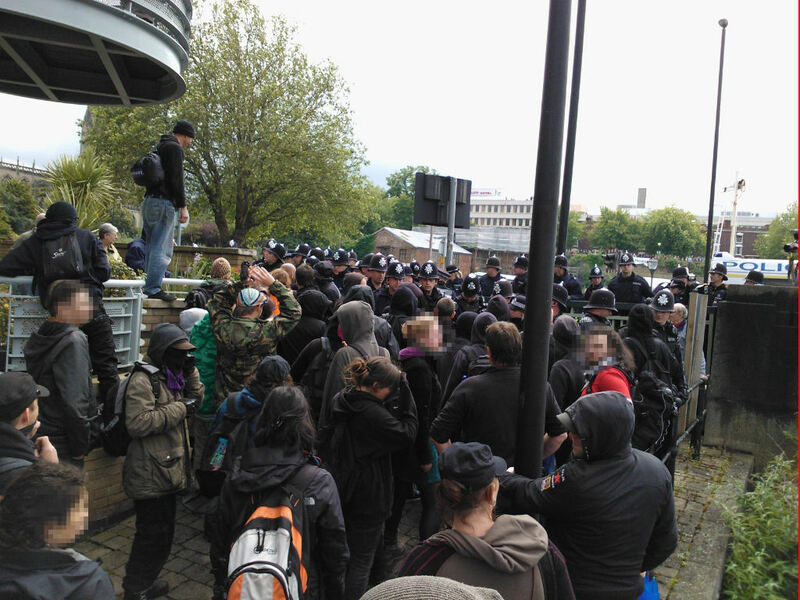 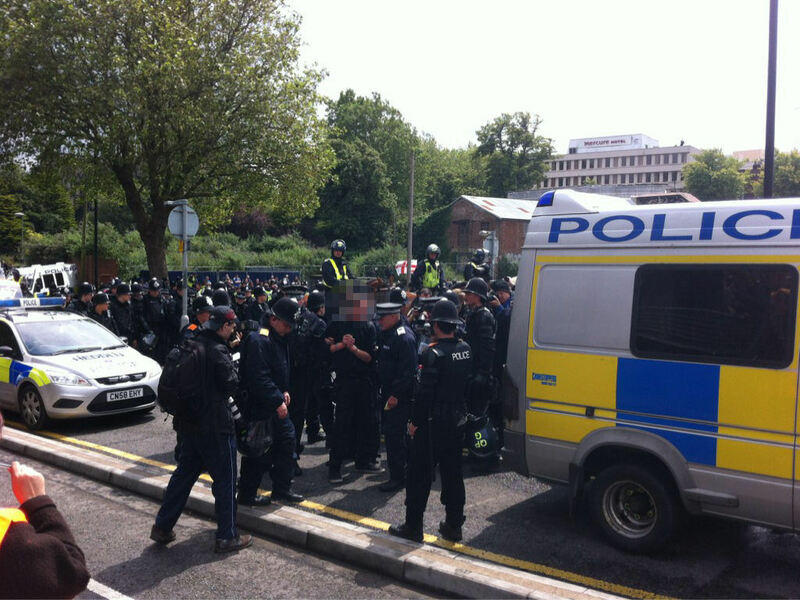 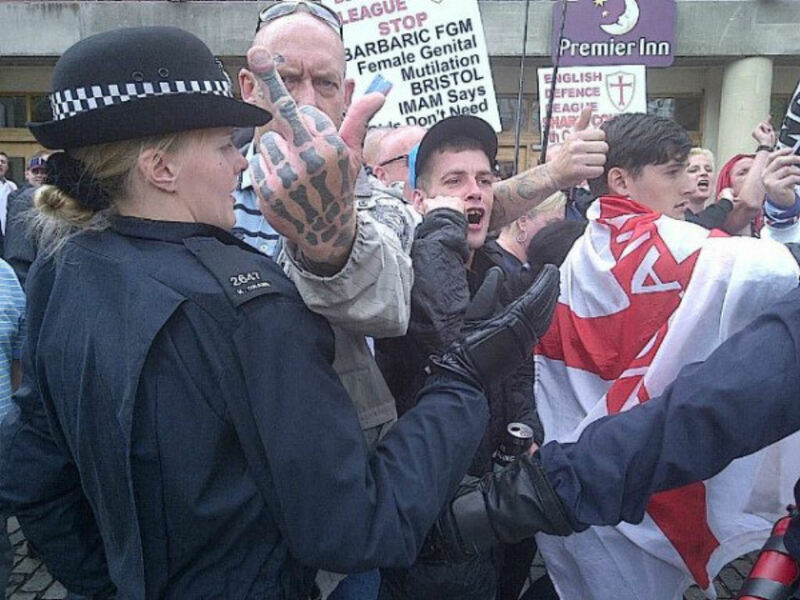 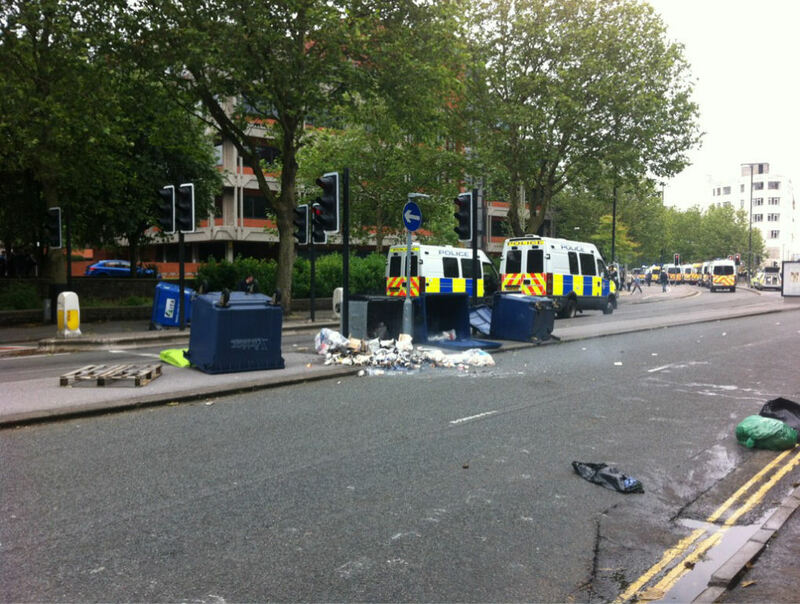 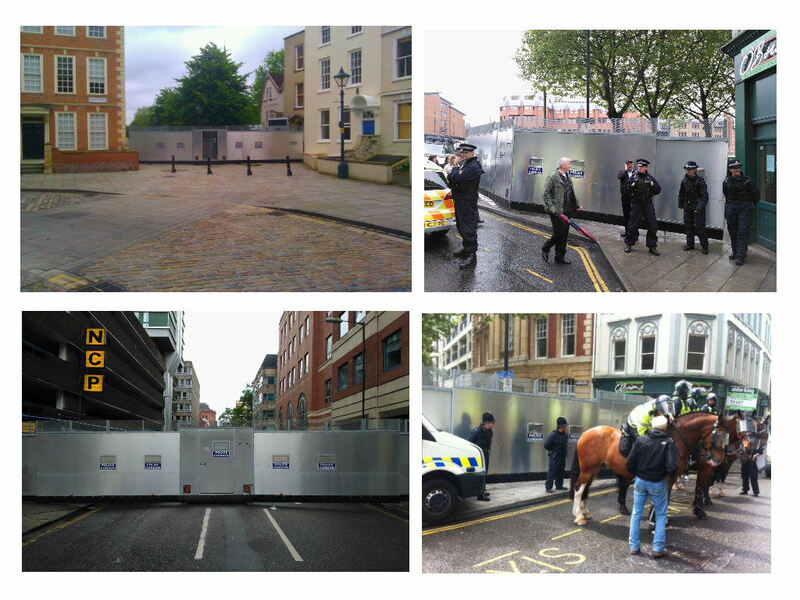 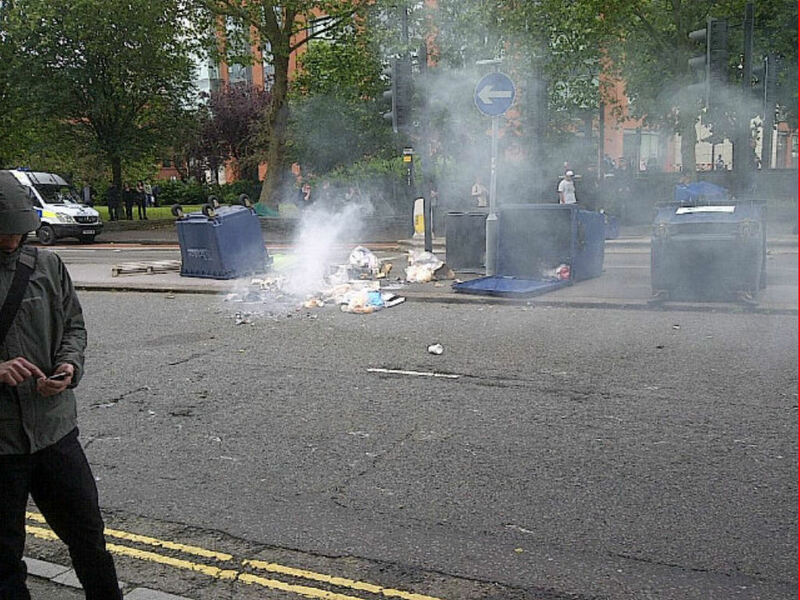 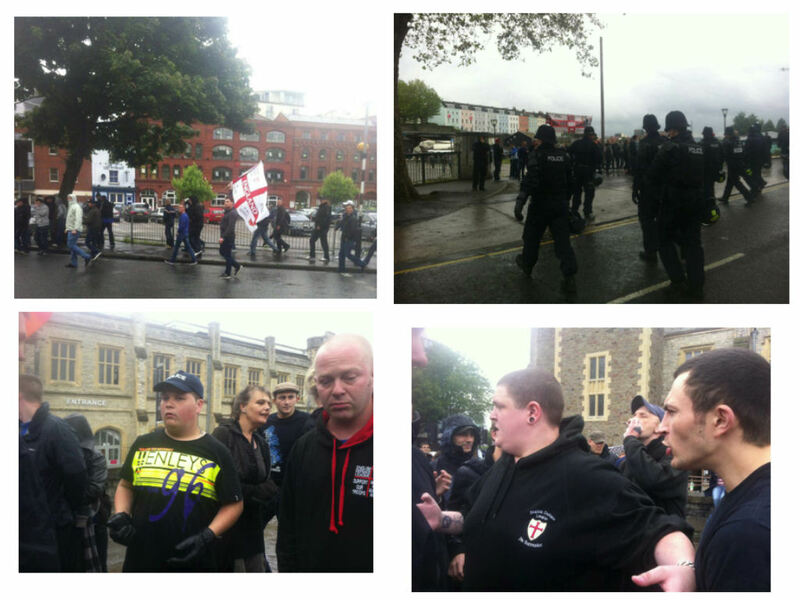 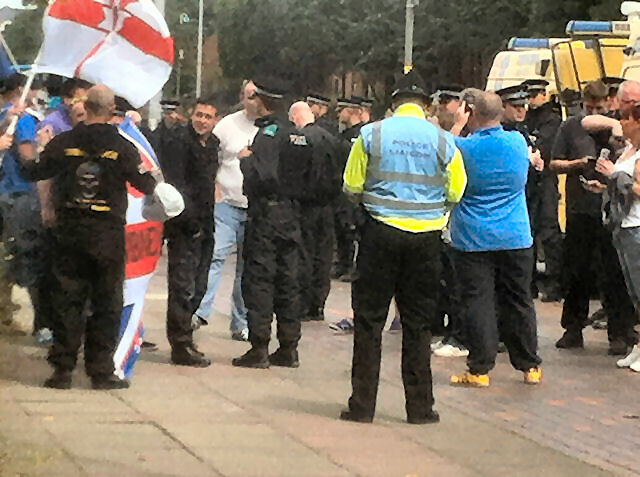 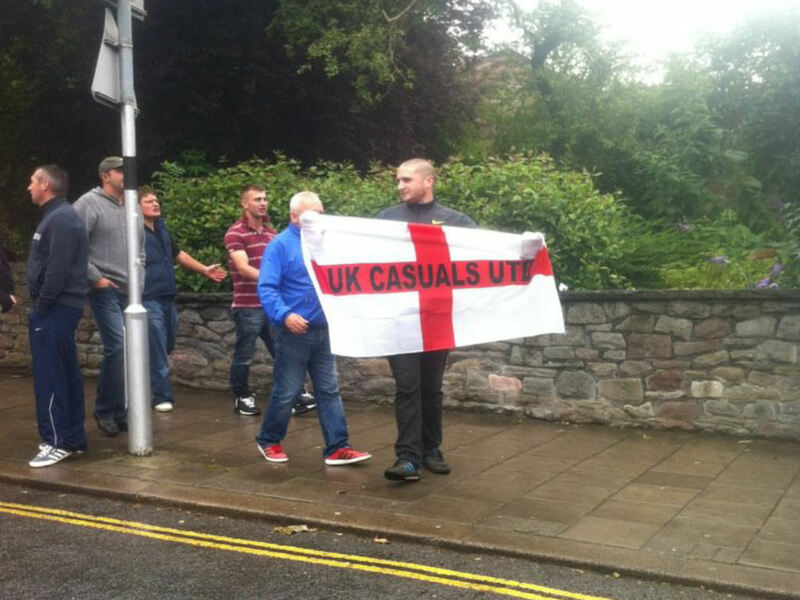 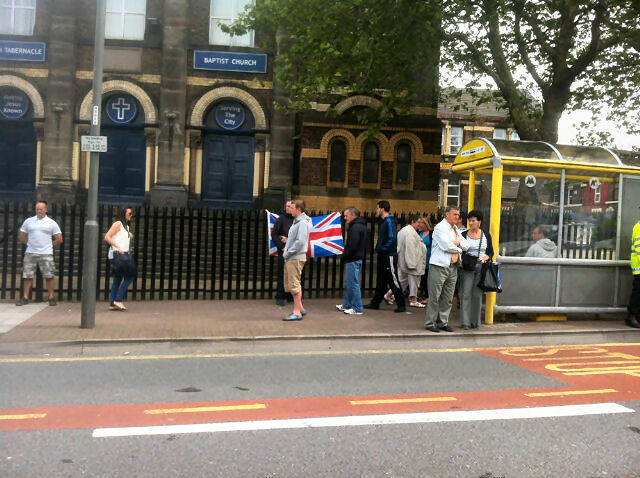 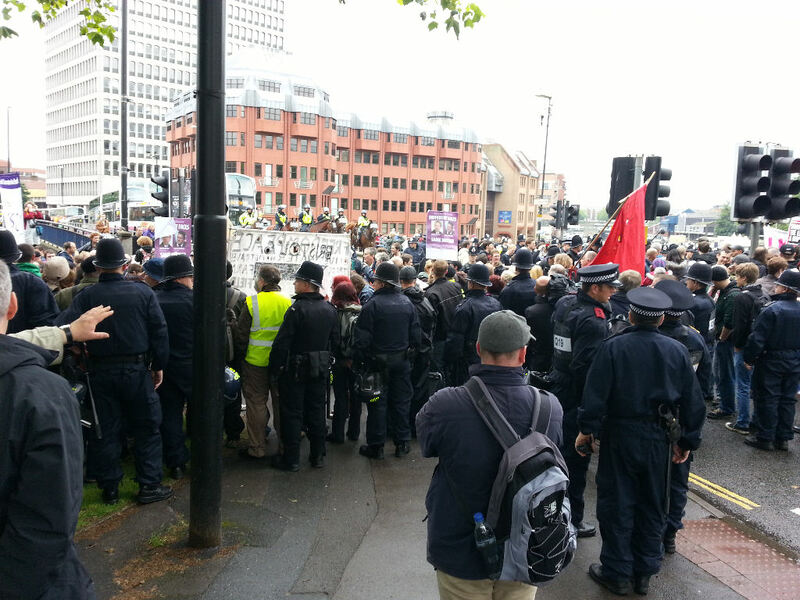 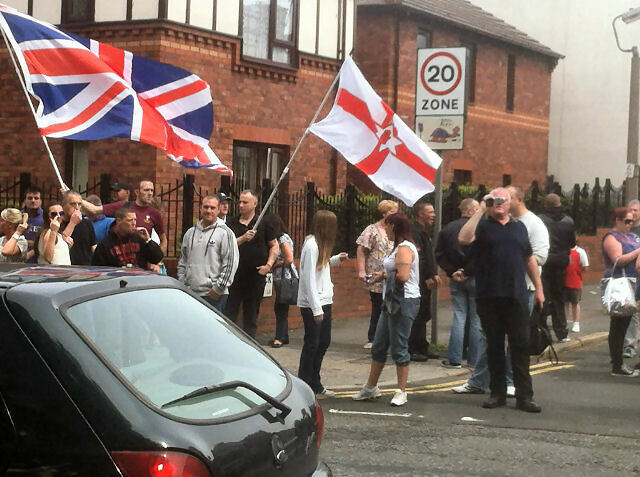 Decent report from Standing Stone’s blog on yesterday’s events in Bristol and an updated report from EDLNews “EDL Bristol demo decends into gay bashing and racism“. 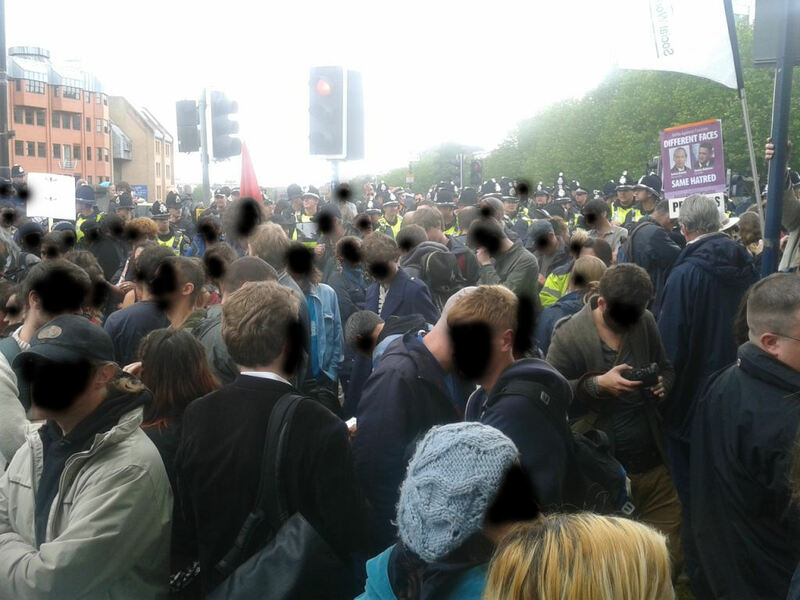 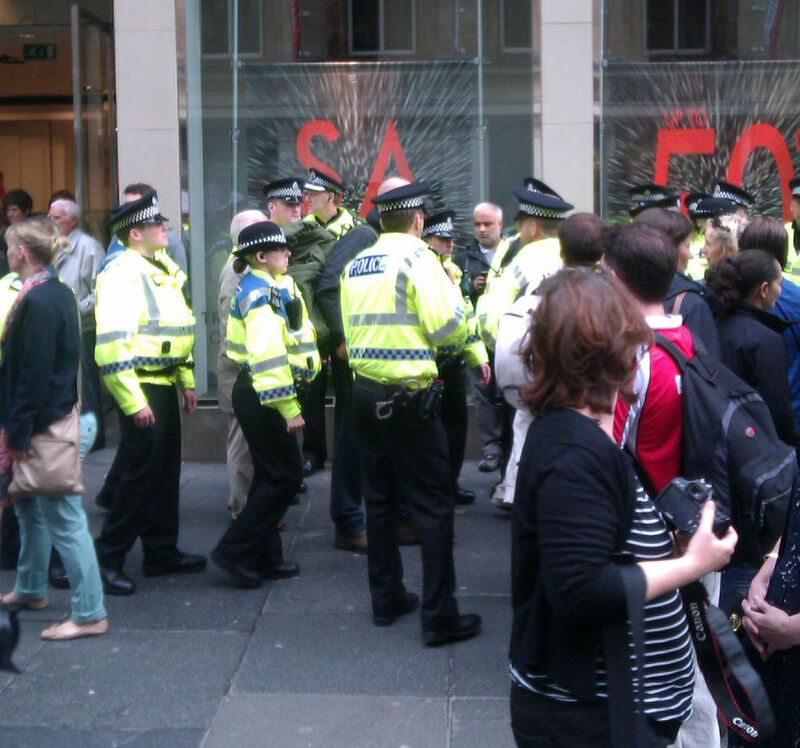 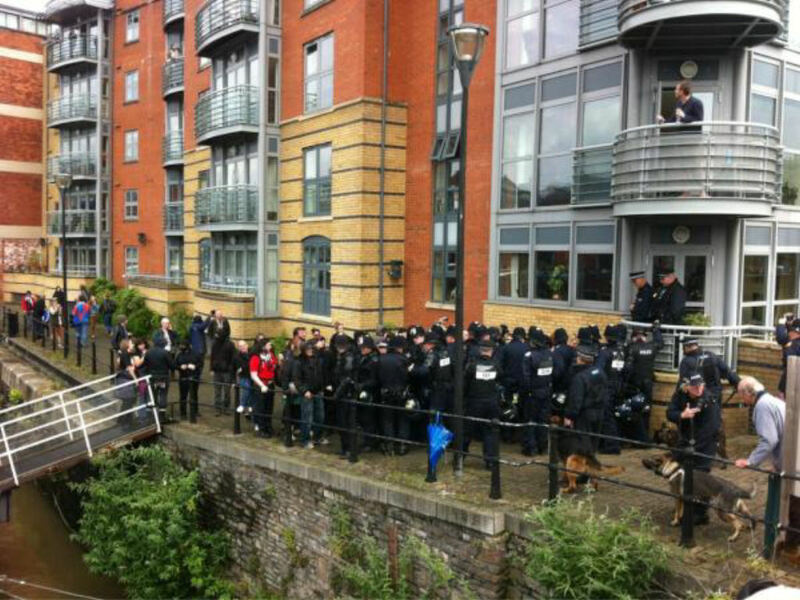 Post demo reports continue at Bristol indymedia. 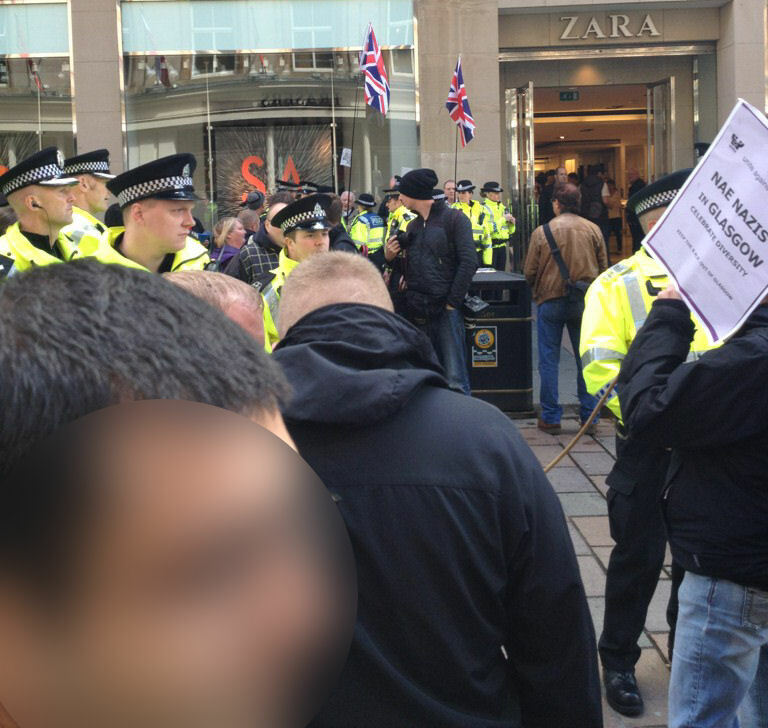 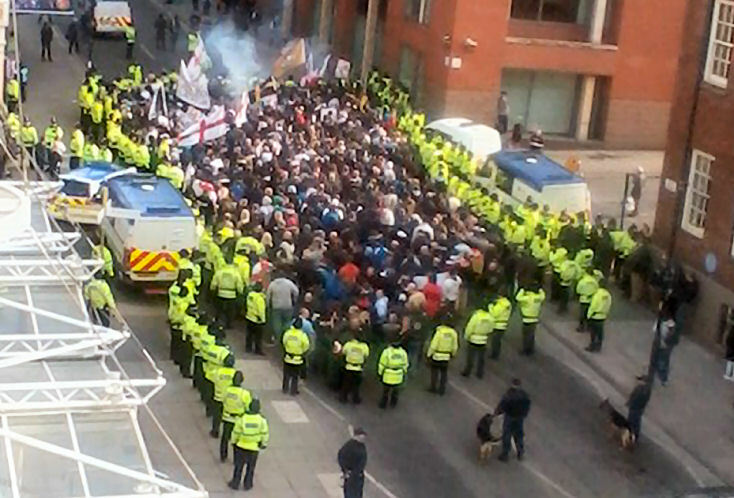 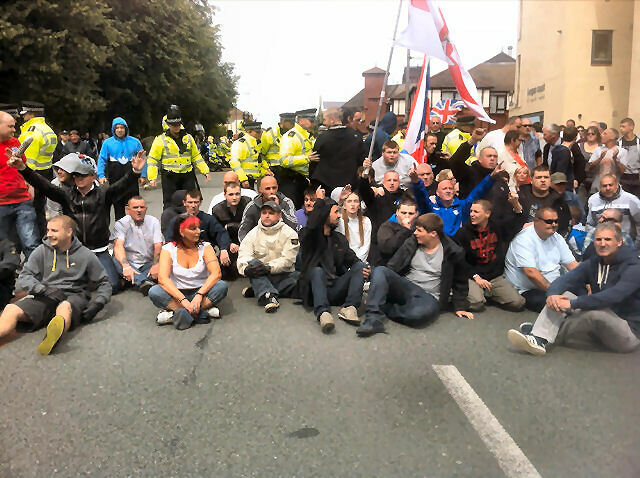 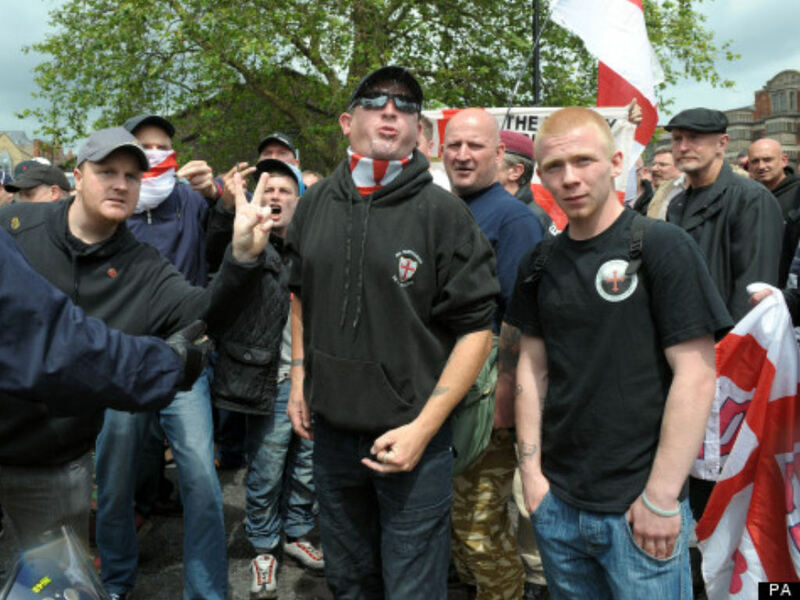 “AN English Defence League mob which descended on an East Lancashire town for a flash mob protest have been branded ‘a pack of wild animals’. 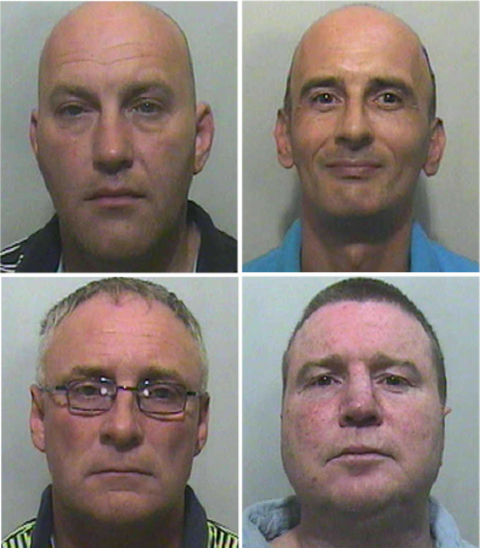 Five of the gang have today been jailed for their parts in the brawl. 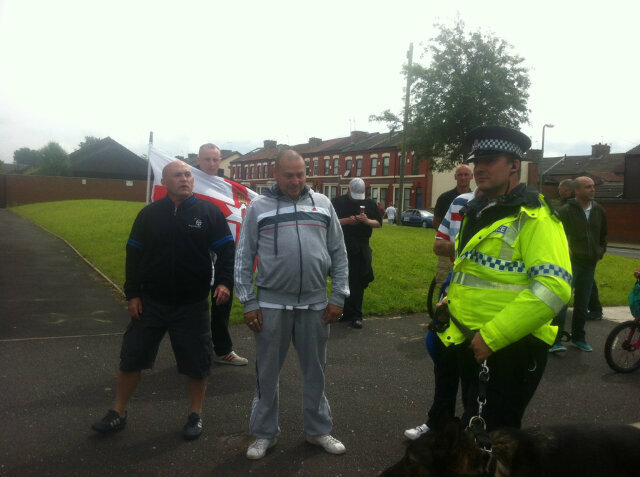 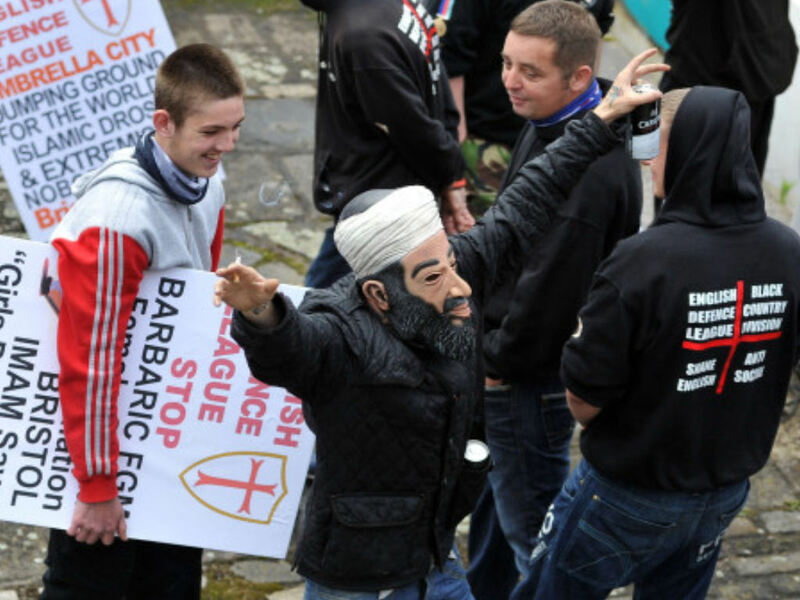 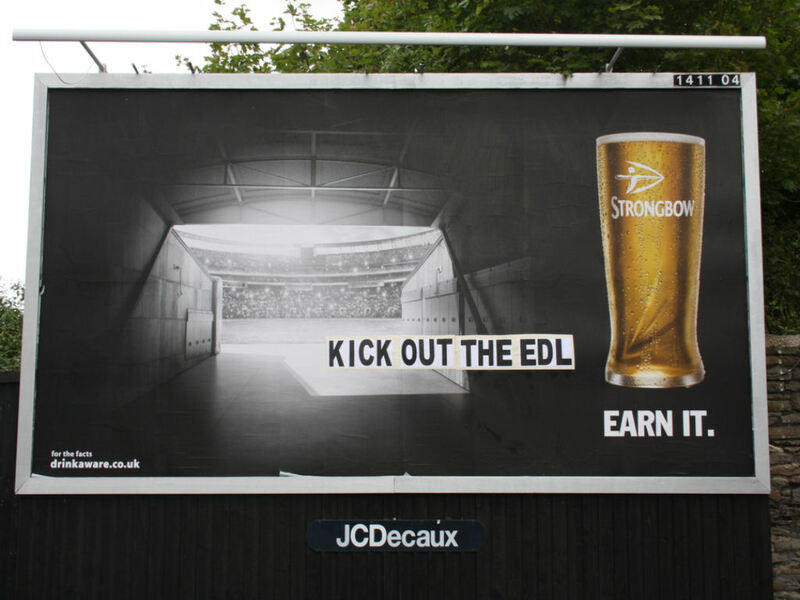 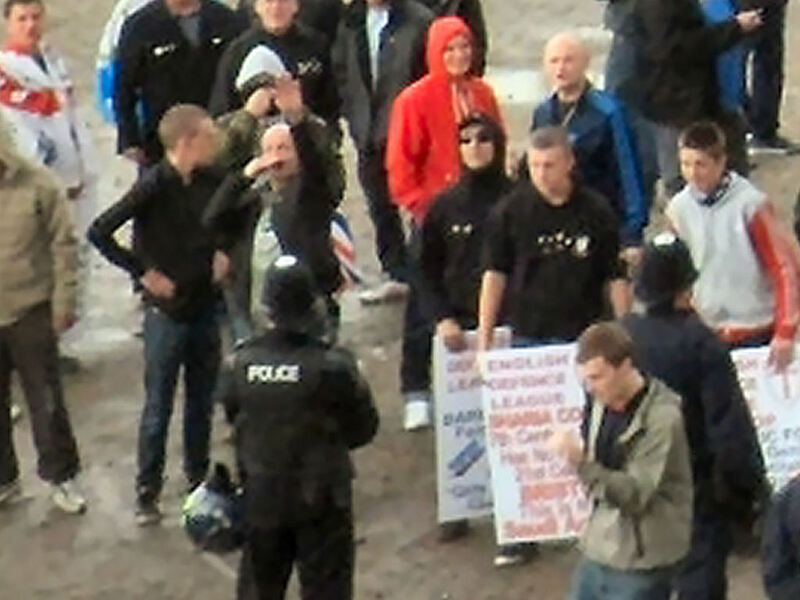 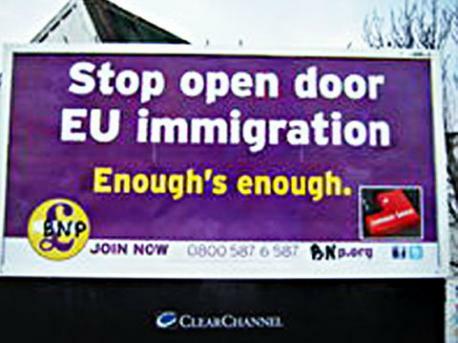 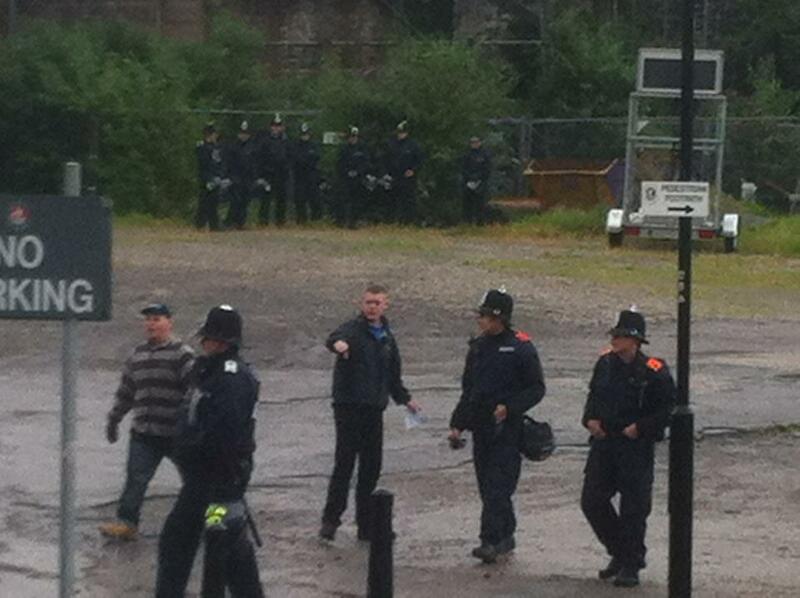 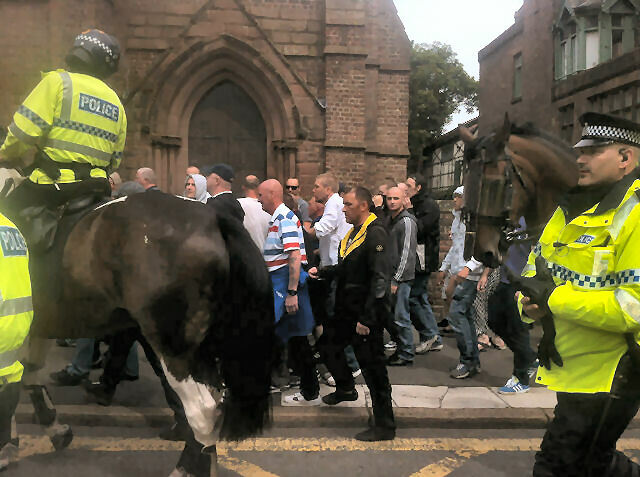 One Asian teenager was punched and kicked during the disturbance last July and another Asian man was run over as around 35 EDL supporters rolled into Brierfield last July. 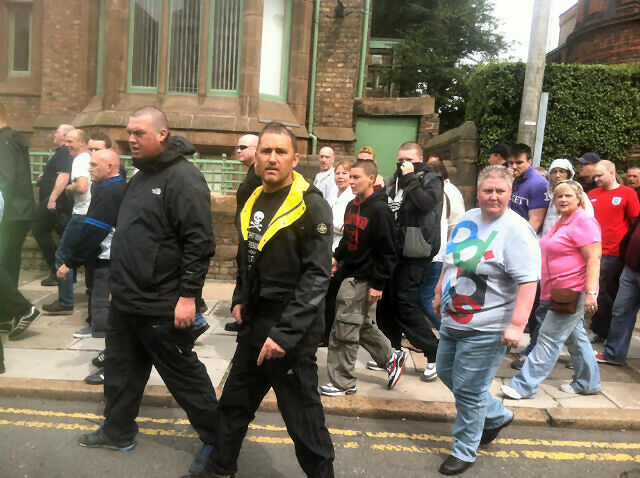 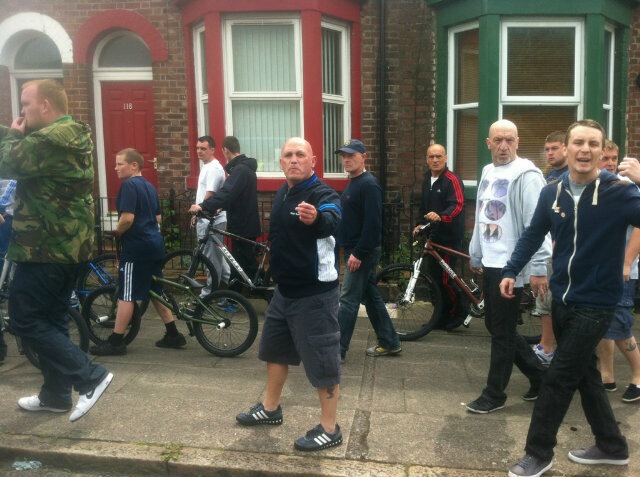 And Lancashire Police have secured a five year anti-social behaviour order on Holmes, 26, of Bolton Road, Blackburn, preventing him from organising any further ‘flash mob’ protests. 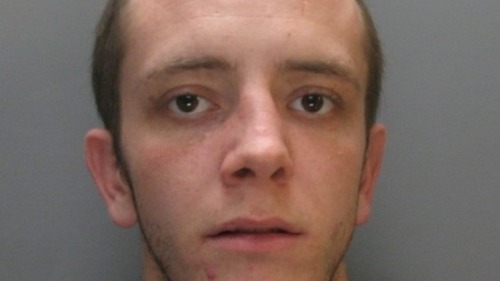 He admitted a racially aggravated public disorder charge. 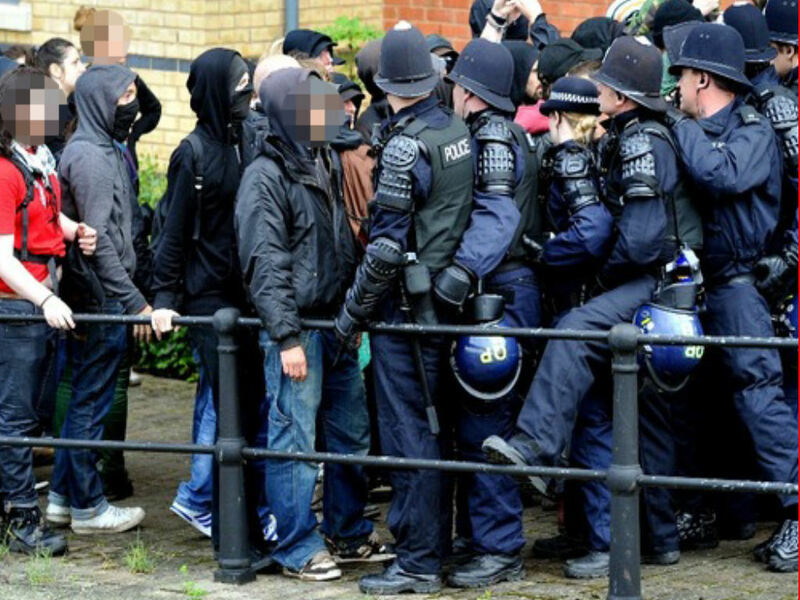 His ‘lieutenants’ Leonard Hawley, 47, of Worcester Road, Blackburn, Jason Smith, 43, formerly of Burnley but now of Hollinge Road, Todmorden, David Wilson, 47,of Devon Road, Blackburn, who admitted the same offence, were each jailed for 37 weeks. 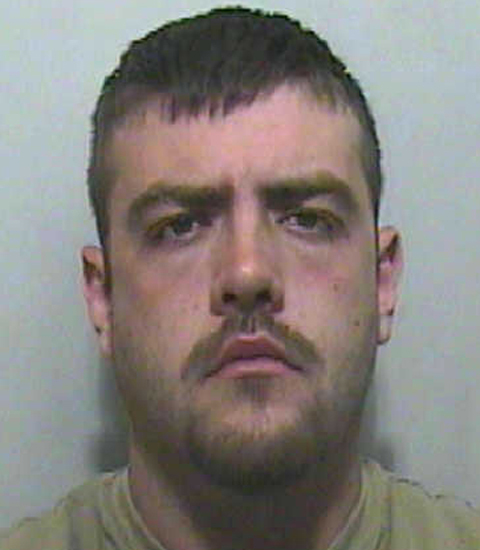 David Garratt, 45, of Beckett Street, Darwen, who confessed to possession of an offensive weapon, was jailed for 47 weeks. 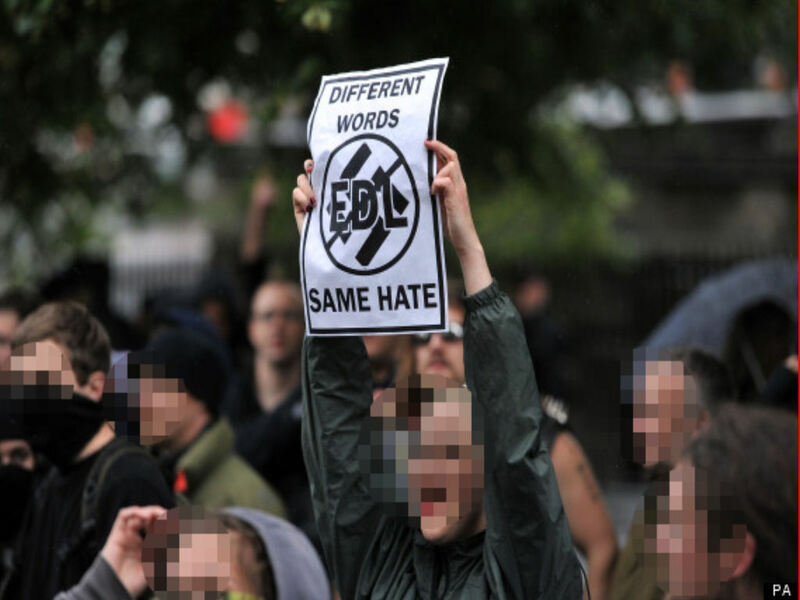 Six others from Todmorden, Chorley, Clitheroe and Blackburn were given suspended prison sentences, after admitting using threatening behaviour as part of the same incident. 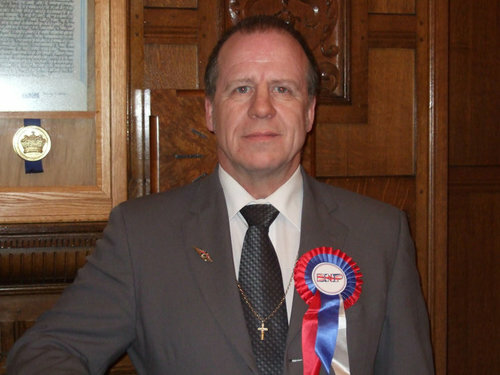 Passing sentence Judge Norman Wright said freedom of speech was something enjoyed by everyone in the UK, no matter how repugnant the views expressed may be. 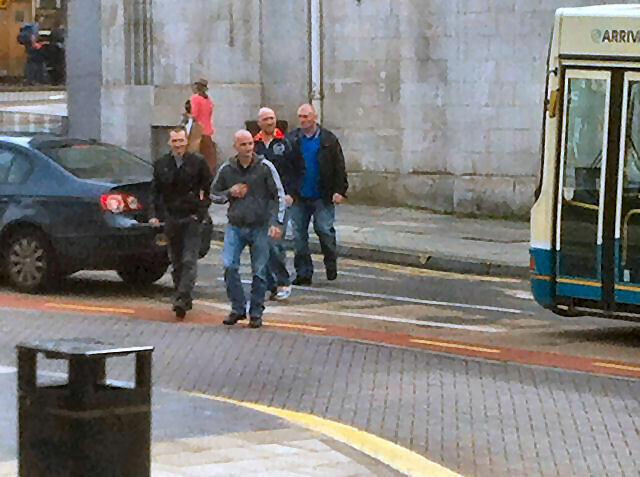 But the judge, sitting at Preston Crown Court, said the events of that day saw ‘middle-aged men running around like a pack of animals’.